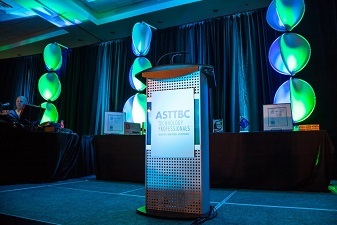 ASTTBC hosted more than 325 industry professionals at the 2016 #ASTTBCAwards! Click here for full event and photo album. Premier Christy Clark sent video greetings to this year’s Technology Awards & Recognition Celebration. Minister Andrew Wilkinson acknowledged the importance of Technology Professionals to the BC economy. Mazza Innovation of Delta BC specializes in extracting bioactive compounds for natural foods, supplements and beauty products. 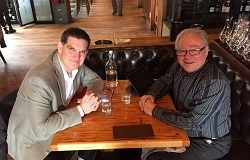 ‘STEM-to-Jobs’ emerged as the theme of a recent lunch conversation between the CEOs of Science World BC and ASTTBC. Be it tools, equipment & machinery businesses use or the products we consume every day, we all rely on manufacturing. 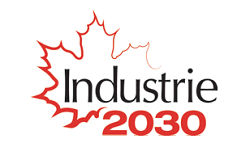 Every individual and every business in Canada is directly supported by manufactured goods. 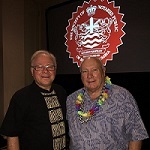 ASTTBC Honoured To Be Nominated Association of The Year. Congrats OCS Family Resources on your win! Thanks to Anita Huberman and Surrey Board of Trade for a fabulous #SBEA2016! Today is Giving Tuesday – Help the Youth of Today Become the Techs of Tomorrow! After Black Friday and Cyber Monday comes Giving Tuesday! This is a day to give back to our communities by supporting our favorite charities. Great Member Savings Coming Up! 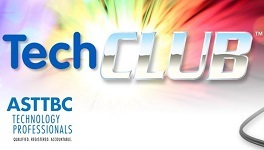 Members can save big on exclusive deals on products and services by visiting TechCLUB. Present to employers & clients the consequences if professional decisions or judgments are disregarded. A successful TAC site visit was part of the accreditation of Kwantlen`s Environmental Protection Technology program. Click here to read more, and to visit TAC’s news and announcements page for more stories. The application for requesting a local authority variation under Section 7 of the Building Act is now available. EARLY BIRD prices below in effect until midnight, Friday December 9, 2016. Click to RSVP Now! BC Manufacturers’ Hall of Fame Awards recognizes people demonstrating leadership and innovation in manufacturing in BC. Featuring engaging speakers who’ve navigated projects through challenges involved in developing energy projects. ASTTBC members are encouraged to attend this one day transportation conference on BC’s transportation plans. Svetlana has hands-on experience in high-power testing, including design and construction of test set-ups. Click to read on!